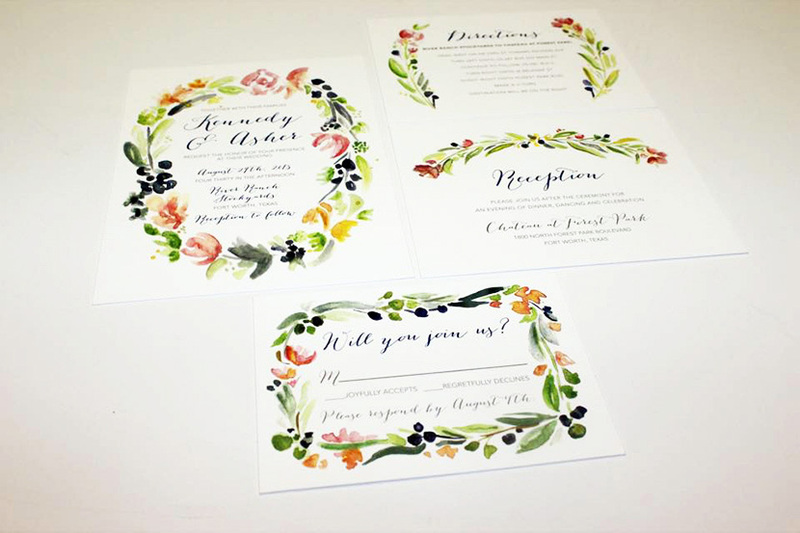 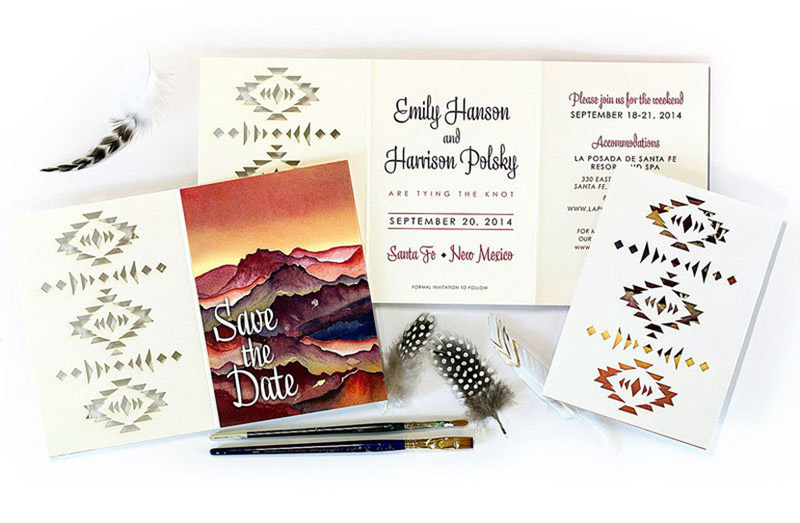 What better way to add interest to your wedding invitation suite than with watercolor details? 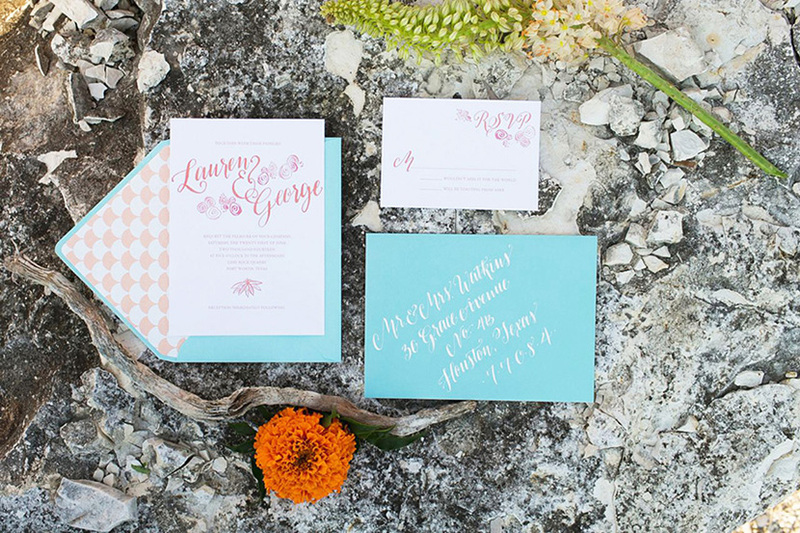 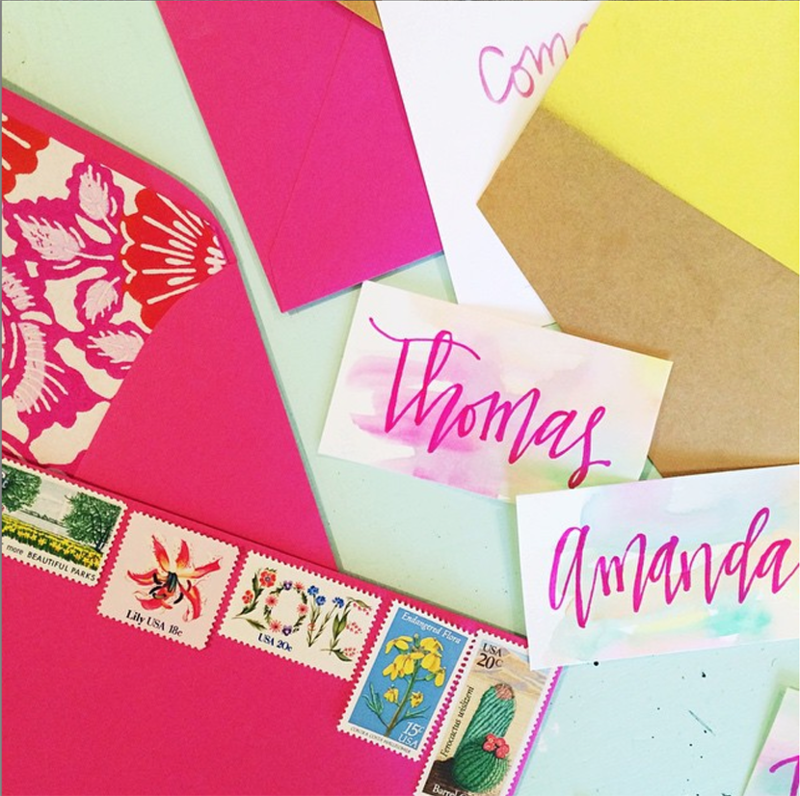 Watercolor adds just the right dose of whimsy and can be used sparingly or be the main theme of your invites. 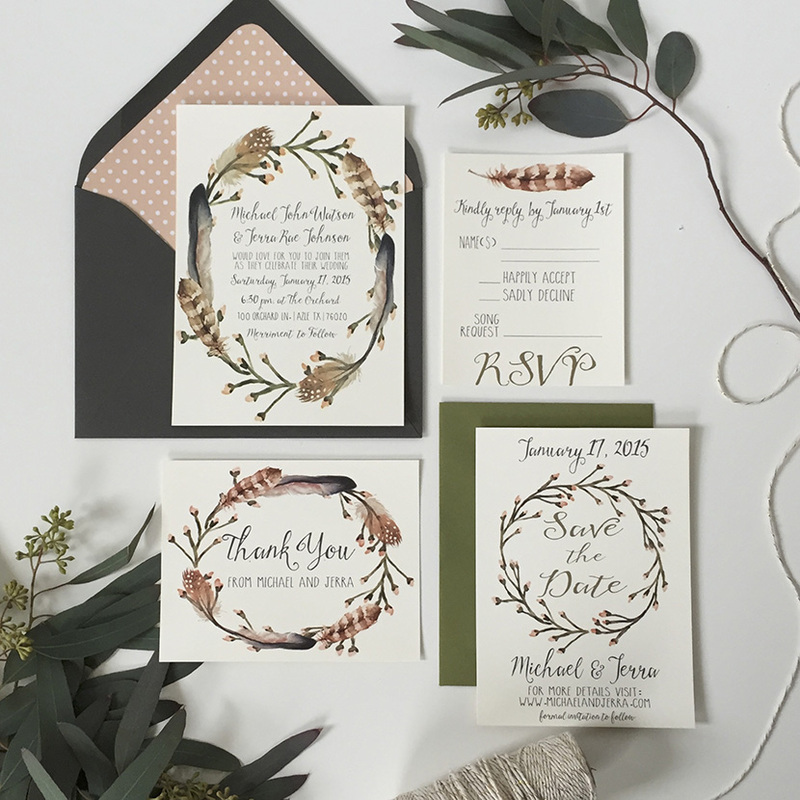 You can even carry the theme through to your menus and place cards. 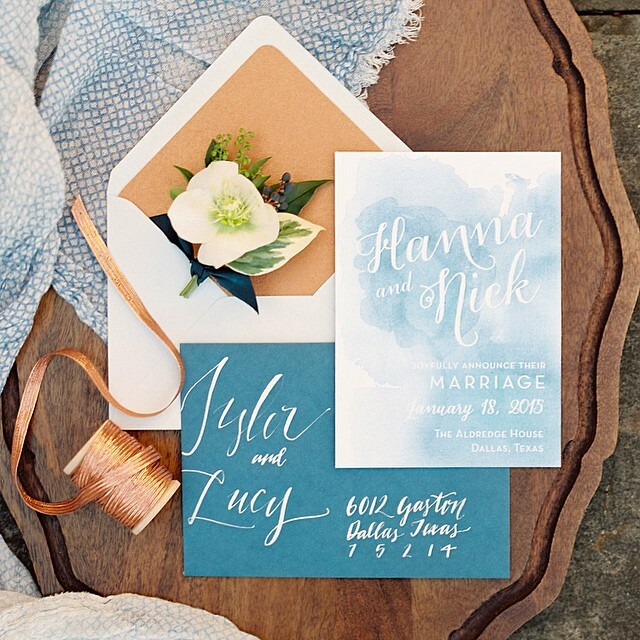 Let these sweet watercolor invitations from North Texas weddings invitatation designers inspire you, and happy planning!